It was a fraught day on social media for actress Kriti Sanon whose Instagram account was hacked for a few hours and then restored soon after the actress was alerted. 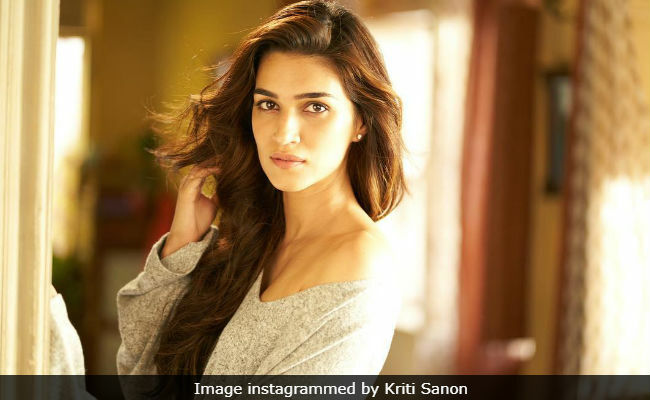 Kriti's followers on Instagram were instantly suspicious when posts purporting to be from the actress asked them to follow a 'reserve' fan account. Some posts also shared old pictures of Kriti. The comments thread on these posts were instantly flooded with accusations of hacking. This turned out to be the case. 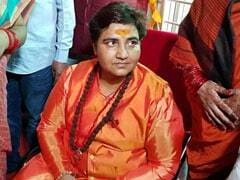 Discovering she had been hacked, Kriti Sanon tweeted, "Guys, my Instagram account has been hacked. Please do not respond." Fans tweeted back to assure her they weren't responding. Within the hour, Kriti's Instagram had been restored and the spurious posts deleted. Ok my instagram is back!! A biggg thank you to Freyan, Nikita and Varun Katoch who helped me and got it back so soon! The posts shared by the hackers were removed from the restored profile however several screenshots of the same posts are floating about on Twitter. Some concerned fans raised the red flag on Twitter too. "#KritiSanon your Instagram is in danger!," a Twitter user posted. Did anyone hack Kriti Sanon's Instagram account? In February this year, Anupam Kher and Abhishek Bachchan's respective Twitter accounts were hacked on consecutive days while Arshad Warsi complained about his Twitter account being hacked in August. Kriti Sanon, 28, was last seen in Bareilly Ki Barfi and in a special song in the just-released Stree starring Shraddha Kapoor and Rajkummar Rao in lead roles. Kriti Sanon is awaiting the release of Rohit Jugraj's Arjun Patiala, which also stars Diljit Dosanjh and Varun Sharma. Kriti has also signed up for Dinesh Vijan-produced Luka Chuppi opposite Kartik Aaryan in addition to Sajid Khan's Housefull 4. Kriti also has an extended cameo in Karan Johar-produced Kalank.